We arrived in the Highlands just in time for it to start snowing. When we woke in the morning there was a thick covering below, and blue sky above. It was a morning when you had to grab the camera and head outside. 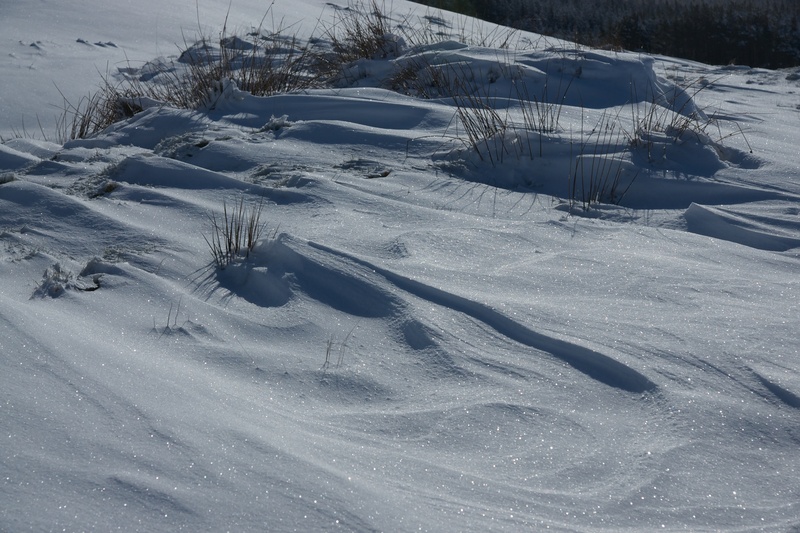 Posted in Photography, Scotland and tagged Highlands, photography, Scotland, snow, snow drifts. Bookmark the permalink.